Where are all the BIRDS ????!!!! Thread: Where are all the BIRDS ????!!!! Nothing to shoot except these, which are in abundance !!!!! Last edited by mervin; 10th Jul 2006 at 20:45.
wah! very sharp pix of the lulian, drool. Cool. Where to find the durian? 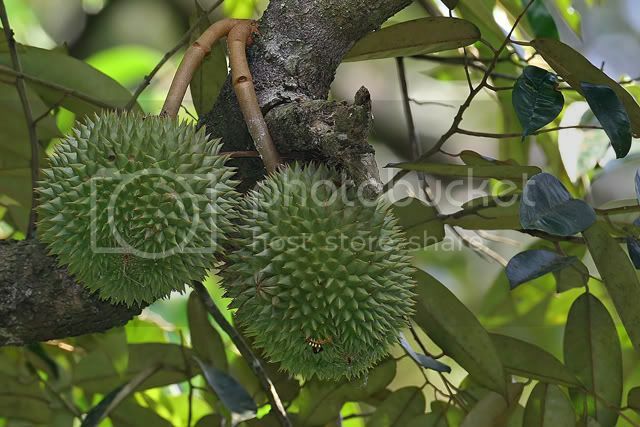 Hot weather good for durians. eat liao must eat mangosteen.. thats what i usually do. Anyway.. interesting bird there mervin.. seems like it likes to travel in packs.. if it travels..lol..
my grandma says after eating must drink water from the shell. And must add salt too right? and must rub some of the middle portion into the water... then when wash hands.. Rub more of teh middle portion onto hand and wash like soap.. then no durian smell..
Organise a liew lian eating outing? my house here got a lot of liew lian pickers.. everytime see them when i go mountain biking..
that is something new to me ! Nice.......I only tried 2 times over the passed two years back to China...how come all Thai durian here?????? 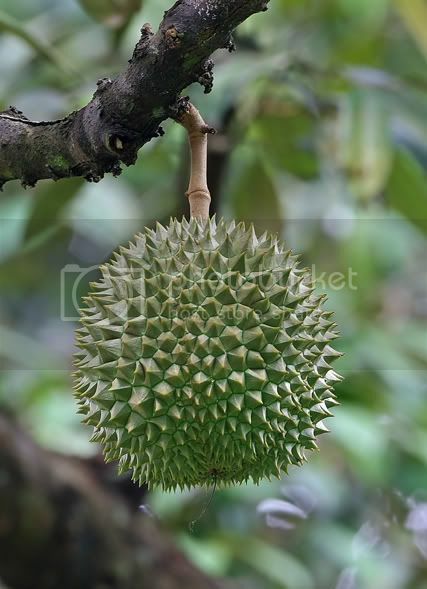 because thai durians are plucked when still not too ripe (so I understand) and being drier can be shipped in better shape. the malayan ones must only be picked when they drop off and is already optimally ripen, cannot be kept for more than a day or two. 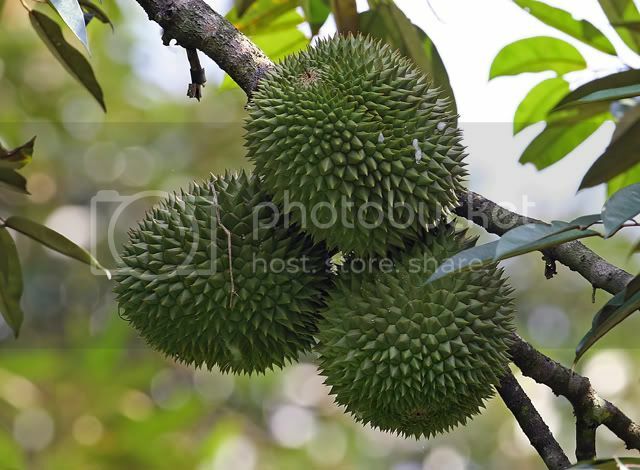 Thais prefer the unsoft durians.. so what choy say is true.. except malaysian durians not really plucked when it drop la.. my aunty has a durian farm.. played there lots when i was young..
you mean the malayan ones are plucked off the trees too! ?